Dr. Ryan's favorite resources for sourcing sustainable meat. Dr. Ryan's favorite resources for up-to-the-moment information on health care politics. Dr. Ryan's favorite resources for education on sustainable, non-GMO food. 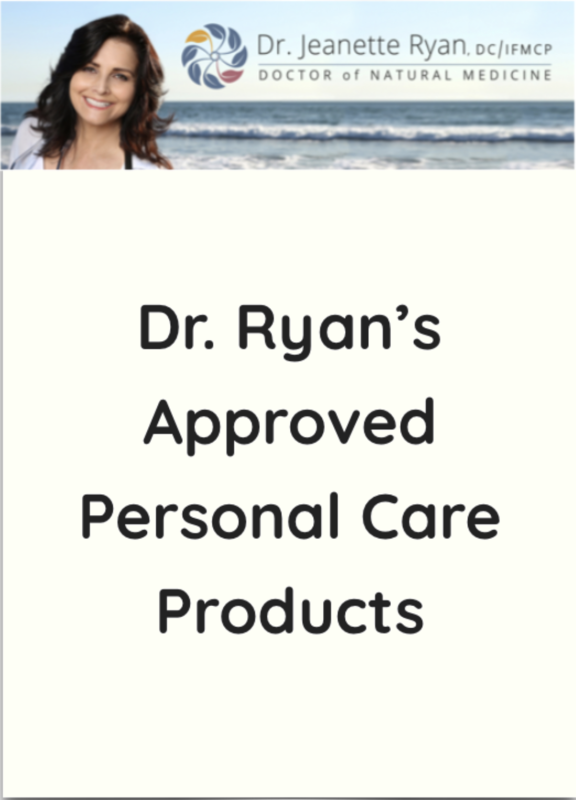 Dr. Ryan's favorite resources for gluten-free recipes, restaurants / stores and shopping guides. Get free access to my personal care products shopping guide! 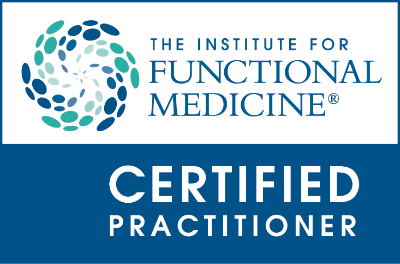 Functional Medicine is a highly accurate method to heal the body by designing a custom nutritional program for each individual. The result of a custom program is to restore function to the organs and the immune system. Naturopathy employs the natural forces that the body has to heal. Through modulating the endocrine system, the detoxification pathways, and the rejuvenation forces of the body, it can heal and be brought into a state of vibrant health. Directional Non-Force Technique is a highly refined technique of aligning the bones and joints that never involves any twisting or popping. This gentle method delivers maximum results in a minimum number of treatments. Functional Neurology is based on the principles of neuroplasticity. The various parts of your nervous system can be altered to work more efficiently and even regenerate. The goal of a Functional Neurologist is to optimize this remarkable ability. I went on a diet and lost weight but gained it all back when I started eating normally again. How can I stop this cycle? The real question is, “What’s normal?” A normal diet consisting of high sugar and refined carbohydrate foods will bring you right back to wherever you were before you went on a diet. Change your idea of normal so that you may more easily maintain a lean body weight.